Canon is a well-known product manufacturer and developer for optical-based technology. They have been the leading innovators in their field and thus have come to a position where the name Canon is known in virtually every household. 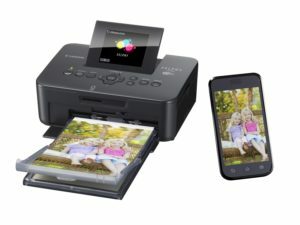 But, did you know that Canon also makes photo printers and scanners – both of which also use some of the same technology as used in their cameras? Canon has produced a long line of printers that are equipped with cutting edge technology to meet business needs as well as residential needs. One such device is the Canon Selphy CP910. The Canon Selphy CP910 looks like something out of a space aged movie – with its compact, sleek and futuristic design. This printer is aimed at users who are looking to print high-quality photos. Printed photos have a glossy after image with layers of protection on them; the same can be done by the Canon Selphy CP 910. In fact, the main purpose of this printer is to print passport size photos. So let us now indulge ourselves with some key features of the Canon Selphy CP910. The bread and butter technology that makes the Selphy CP910 click is dyed sublimation. Dye sublimation is the process of transferring ink using heat onto photo paper or others materials such as latex, plastic, and even fabric. It’s compatible with most smartphones and tablets, including iPhone and iPad with integrated AirPrint, it also works withWindows 7 and higher and MAC OS X 10.6.8 or later. It also comes with its own digitally interactive screen which displays the photo your are printing to optimize your user experience! Inkjet printers, however, economical they may be, use dots of ink to print out imagery. If you were to closely examine an inkjet printer image, you would be able to notice these dots. This design flaw, however, doesn’t hinder the Selphy CP910, because it uses dye sublimation. The printer head of a dye sublimation printer rolls over the material causing the ink to heat and dissipate through the material. Weighing in at only 810 grams the Selphy CP910 is extremely portable. Its dimensions are also quite compact and you can literally just drop it in your backpack and be on the move. This offers great practicality for professional photographers, enthusiasts and people who want to learn. 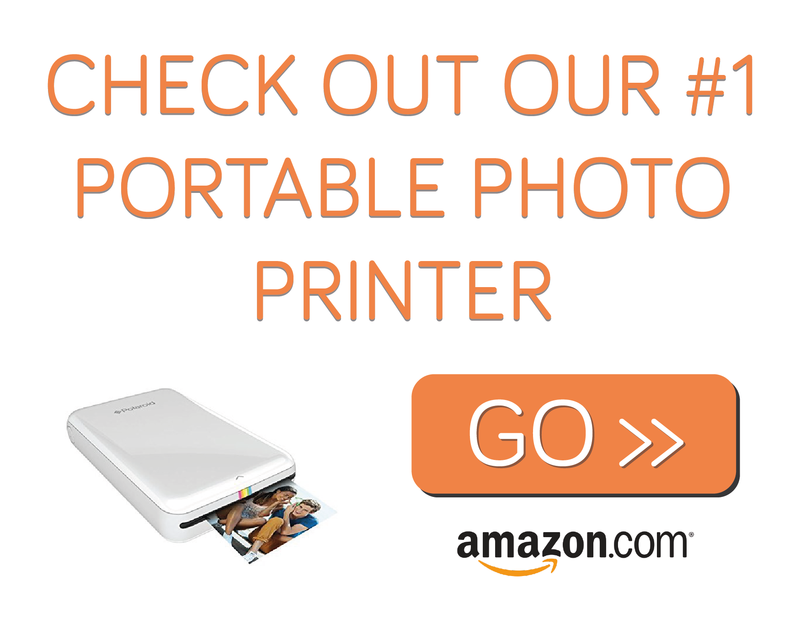 Print the images you take on the go! Why Buy The Canon Selphy CP910? 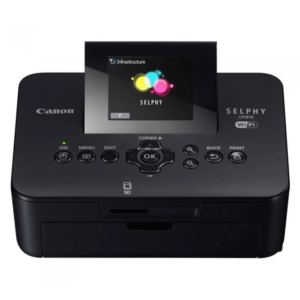 The Canon Selphy CP910 makes its mark not only by employing a different method of printing but also by adding portability value. It’s fully optimized to work with everything in this day and age – USB port, wireless internet capabilities and even SDXC memory support. The Canon Selphy CP910 has answers to a lot of questions.